Policy Making in the Digital Age. 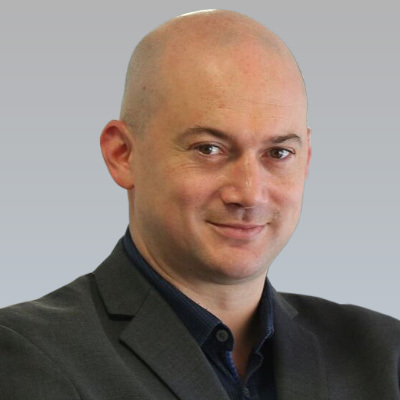 For over 15 years in both the private and government sectors, Jean-­Jacques has been involved in international government and regulatory affairs. He leads ICANN’s strategic plan for outreach, support and engagement with governments, private sector, civil society and user groups throughout the region. Working closely with the Internet community across Europe, he is focused on enhancing awareness, capacity and participation of all stakeholders in ICANN. Before joining ICANN in 2014, Jean­Jacques headed government and regulatory affairs for Skype, then digital policy at Microsoft for Europe, Middle­East & Africa regions. He had started his career in the City of London, before spending several years in the UK Government, leading in particular its international telecommunications policy. Ex officio, he has chaired the UK Chapter of the International Institute of Communications (IIC) since 2009 and was a member of OSAB, the Spectrum Advisory Board of UK communications regulator Ofcom, from 2010 to 2016.